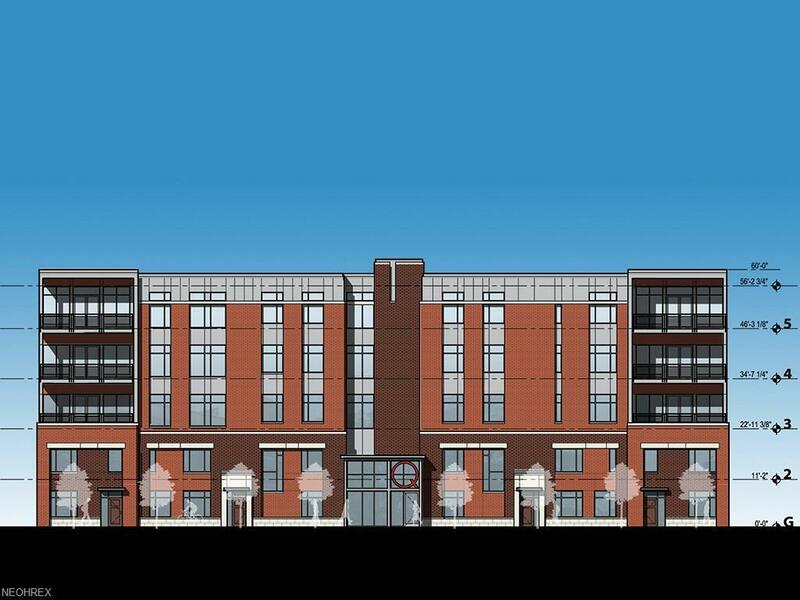 Quattro defines the future of modern urban living in Clevelands historic Little Italy neighborhood. A cutting-edge building with four townhome style units and four floors of flats-style condominiums, this is the place to return to the City. 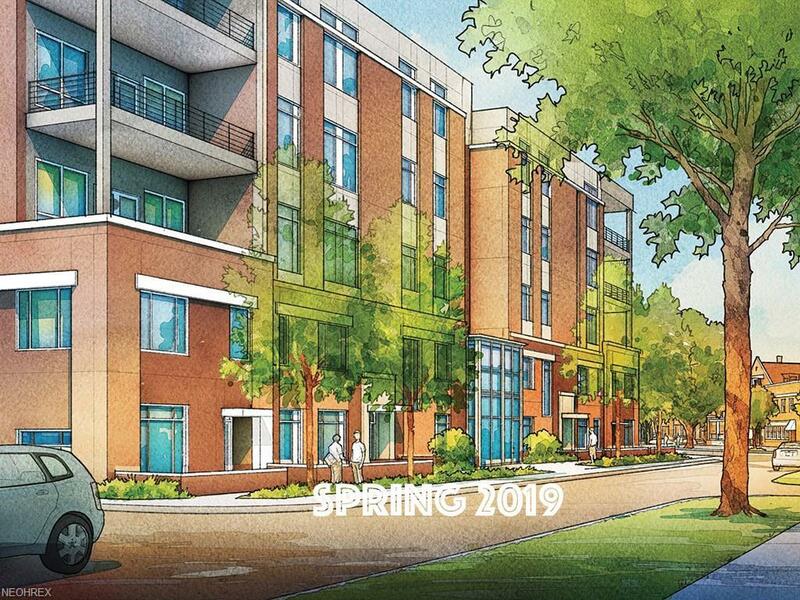 Quattro provides unmatched walkability to all of Little Italy and University Circle, direct Rapid- transit connection to Cleveland Hopkins airport and a quick commute to downtown Cleveland or the amenities of Shaker and Cleveland Heights. Quattro provides distinctive yet functional architectural designs. Mixing past and present Italian- inspired architecture, modern materials and timeless layouts, the homes are unique in every way. This spacious single-floor home provides a luxurious retreat from the day's activities. A private balcony overlooks green space or the quaint, historic Little Italy neighborhood. Secure, conditioned covered parking provides two spaces. An Enterprise Green certified community with real estate tax abatement for up to 15 years. 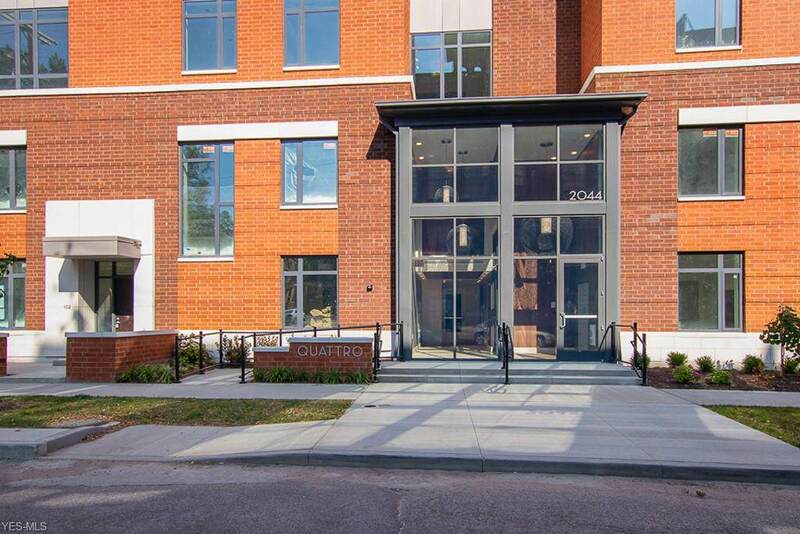 Adjacent to Tony Brush Park and a community garden, Quattro enjoys "built-in green space in the middle of Little Italy. Save when you buy your home at Quattro. Homeowners enjoy real estate tax abatement for up to 15 years from the City of Cleveland.The Greater Circle Living incentive program offers forgivable loans of up to $30,000 for employees of Greater University Circle participating employers.